Valentino Rossi (Movistar Yamaha MotoGP) didn’t make up much ground off the line in Phillip Island, but soon set about putting that right as the Italian used his Warm Up pace to push on towards the front. Picking off the riders in front of him to arrive into the podium positions before race leader Marc Marquez (Repsol Honda Team) crashed out, the 9-time World Champion was then in second and setting his sights on new leader Cal Crutchlow (LCR Honda) – but was unable to catch the Brit, taking P2 at the flag after the incredible comeback. 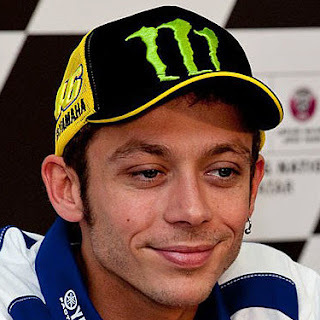 Valentino Rossi (P2): “This morning when I woke up I was already happier when I opened the curtains. And the Warm Up gave me a lot of good power and I knew I had good pace and that I could get on the podium. I think the first ten laps were really good. When I arrived to Cal, he was my target because I was a bit stronger than him this morning. 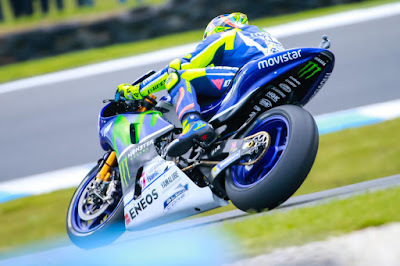 But he was too strong, as he always is in Phillip Island. The second half of the race was more difficult, but this is what we needed after the bad result in Motegi, and yesterday – which was probably the most frustrating day of the season. I’m happy I recovered some points on Lorenzo in the fight for second, but really what I want to do is make good races. Sepang will be a difficult race, but we are quite strong. The target will be to arrive on the podium.